Retail events are convenient markers in the sand for brands, demarcating promotions and campaigns. Traditionally these have coalesced around obvious annual occurrences; Easter, Christmas and other regional and seasonal celebrations. However, with the growing internationalisation of ecommerce, so we have witnessed a cross-pollination of ideas and campaigns ultimately leading to a more widespread adoption of these events. Take Black Friday, an American retail phenomenon with in-store roots. It has long resonated with consumers in the US, falling the day after the national holiday of Thanksgiving and marking the traditional start of the Christmas shopping period. Enter Apple and Amazon who transformed the retail landscape by exporting the basic principles of discounted and time sensitive deals to an overseas audience. 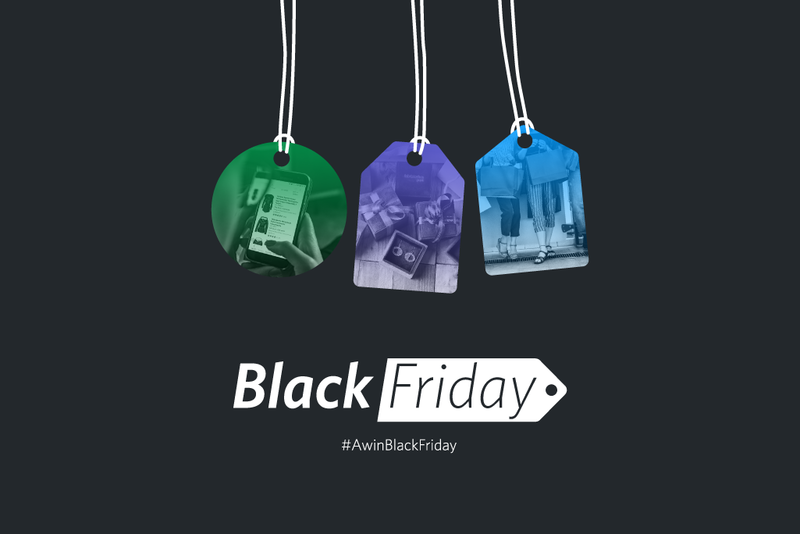 While initially a slow-burn in most of the countries Black Friday was launched in, the concept reached a tipping point with the momentum over the past handful of years proving unstoppable. Some brands have struggled to grapple with the surge in demand, including how to balance the increase in returns with maintaining decent levels of customer service and the inexorable rise of ecommerce and the margin hit from discounting. Additionally, in an increasingly cutthroat retail environment that has seen traditional brands challenged on many fronts, many are seeking to steal a march on their competitors, seeking out an angle or opportunity to secure precious market share. Dragging deals, promotions and offers ever earlier in advance of Black Friday, we are seeing retailer ‘creep’ as November morphs into a 30-day discounting splurge.